The January edition of Inside Bowls, the official magazine of World Bowls – is now available online. Its feature stories this month focus on the recent Atlantic and Asia Pacific Championships. 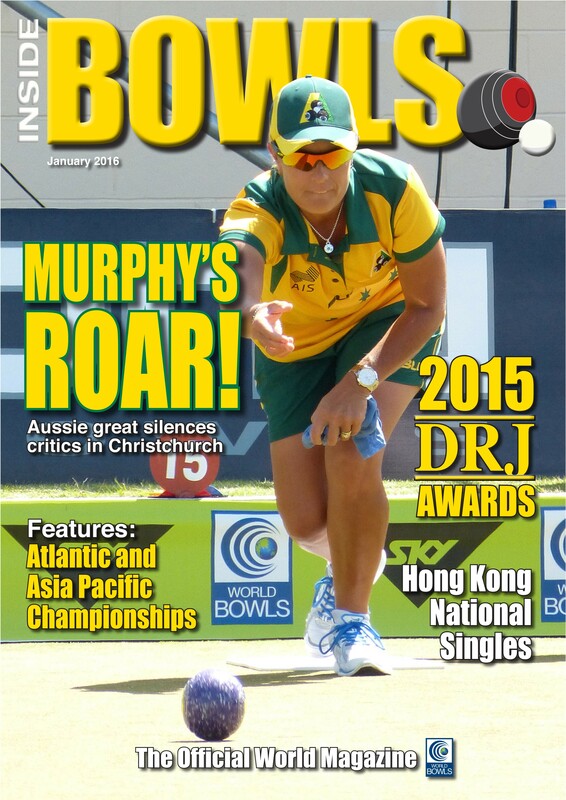 Click here to read all the latest news and best bowls stories from around the world.